Kim Gordon was a founding member of legendary New York band Sonic Youth, where she was a singer and bassist for three decades. Girl In A Band is her autobiography. The book opens describing the last Sonic Youth gig and the breakdown of Gordon’s relationship with fellow band member, Thurston Moore. We are then taken back to the beginning of her story. 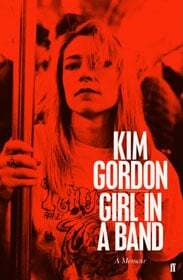 Kim Gordon was born into a family of academic peripatetics in 1953, she describes growing up as a California girl in the 1960s with sojourns in Hawaii and Hong Kong. One of her boyfriends was Danny Elfman, these days known as that film score composer who wrote the The Simpsons theme. Gordon seems to come from that golden postwar generation who appeared to have it all. Yet there is also a dark underbelly; Gordon used to hitchhike the same routes as Charlie Manson and heard tales of the “strange little guy”, though she never met him. Gordon tells how she was always drawn to art and felt that, “Art and the practice of making art was the only space that was mine alone.” She studied dance and art in Toronto and California before ending up in New York, though “visually LA will always be my favourite place on Earth”. Kim’s arrival à la grande pomme de terre, is reminiscent of that of Patti Smith 13 years previously, described in her memoir Just Kids – the bookshop employment, the art world intros and so on. But Patti Smith lived in more interesting times, has a better turn of phrase and had a harder struggle, Kim had an insurance payout which cushions her from poverty. 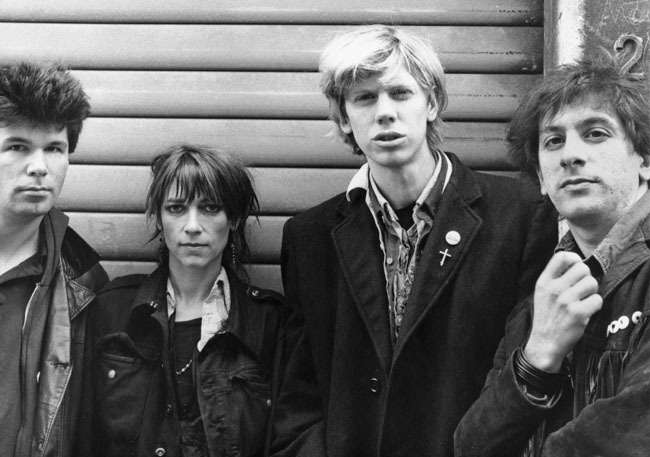 The book goes on to describe her meeting with Thurston Moore which results in the birth of Sonic Youth – from the death throes of the No Wave scene – and their ensuing 30-year relationship. 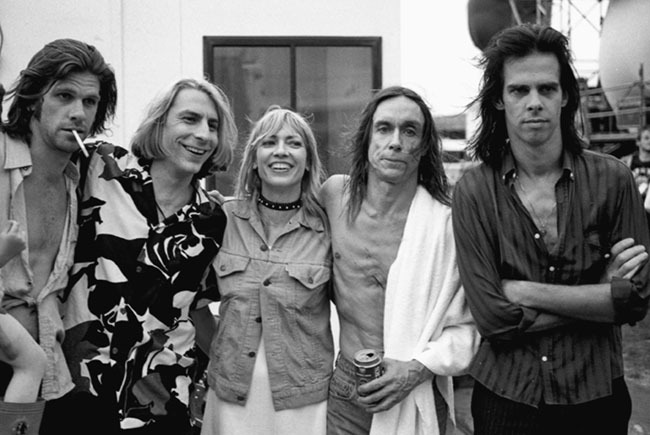 Kim does get a bit Spinal Tap now and then: “I always fantasised what it would be like… beneath two guys who have crossed their guitars together”, though what a woman photographed in a clinch with Iggy Pop and Nick Cave would see in a pair of planks is beyond me. Gordon is an effective storyteller and evokes the past very well. If I have one main criticism of this work and her music, it is similar to that which she levels at Billy Corgan: “...Smashing Pumpkins take themselves way too seriously and were in no way punk rock”. 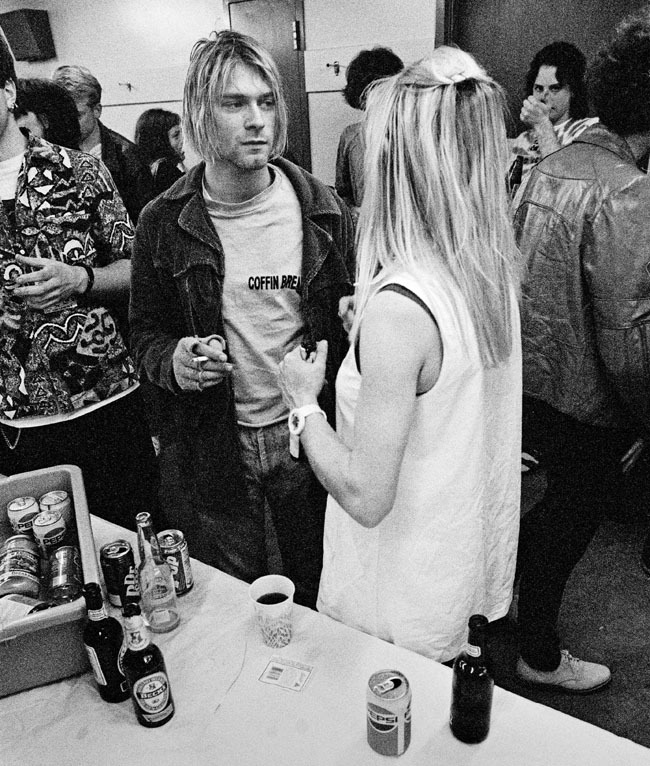 While the punk rock argument has been obsolete since the 1970s, there’s not a great deal of irony or humour to be found around Kim Gordon and Sonic Youth, at least not here. Curiously, there is a picture of her laughing towards the end of the book, which raises the question: what at? The “betrayal” and breakdown of her relationship with Thurston Moore is the ghost that haunts this book. There is an element of catharsis about Kim Gordon’s story that may put off some Sonic Youth fans who are more interested in the music, of which there is plenty, rather than their relationship. But hey, this is an autobiography so it goes with the territory. Yet overall, this is an engrossing read for any admirer of music in the post-alt-grunge-indie tradition.